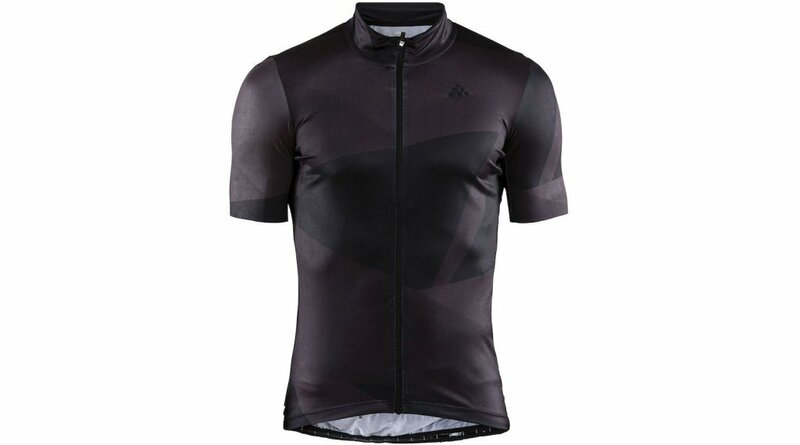 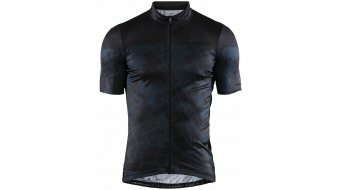 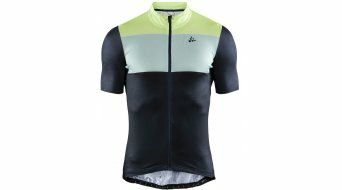 Bicycle jersey in an exceptional design. Active cooling thanks to optimally placed mesh inserts, ergonomic fit and 4 back pockets, including 1 with zipper. 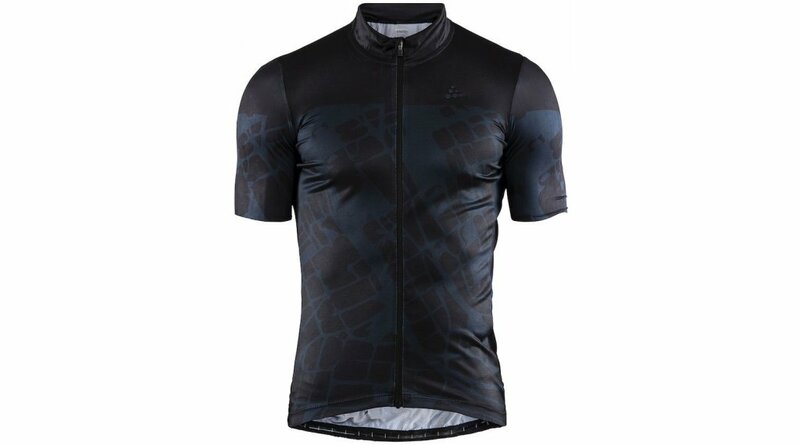 Very elastic for more comfort and improved aerodynamics.